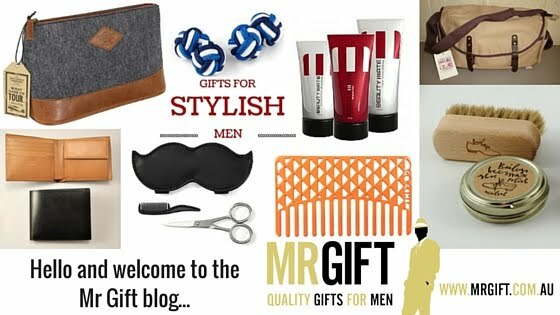 Mr Gift: How to build a successful website tip #2: Landing pages and call to actions are key! 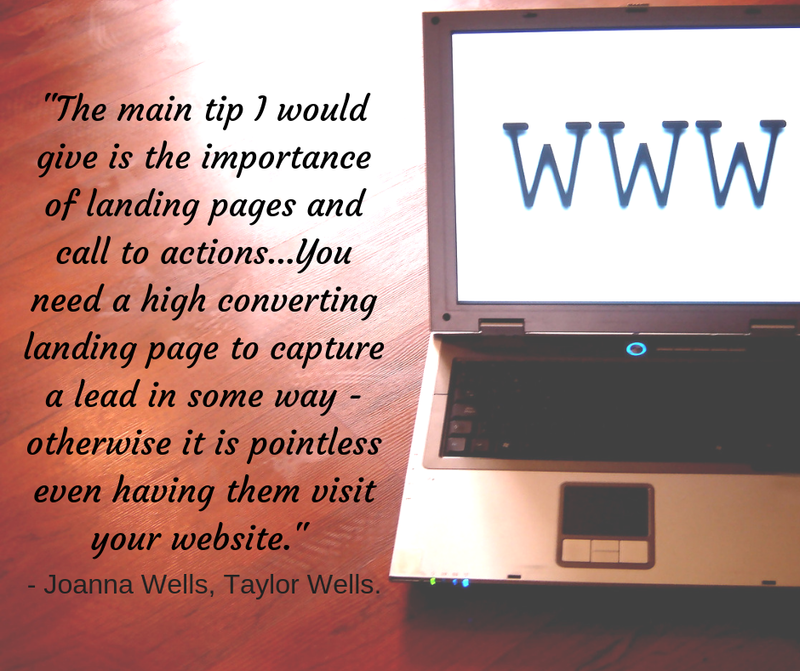 How to build a successful website tip #2: Landing pages and call to actions are key! Tip #2: Landing pages and call to actions are key! "The main tip I would give is the importance of landing pages and call to actions. What do you want the person on your website to actually do? Do you want them to buy or phone you or sign up to something? You need a high converting landing page to capture a lead in some way - otherwise it is pointless even having them visit your website." - Joanna Wells, Taylor Wells. We launched Taylor Wells in 2016 to help companies work out how to price their services. We help them build their pricing approach and also build pricing teams for companies. We have worked with some of leading ASX listed businesses.